Fundraiser by Kari Mosleh : Send Bernie Delegate to Philly! Send Bernie Delegate to Philly! 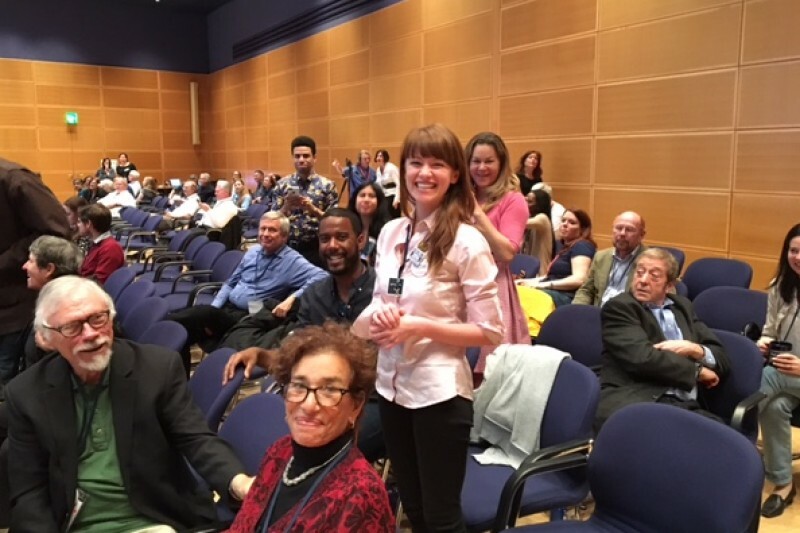 My name is Kari Mosleh and I am a Democrats Abroad Global-At Large Pledged Delegate representing Bernie Sanders at the 2016 Democratic National Convention in Philadelphia. I currently live in London as a first year PhD student studying chemistry at Imperial College. I am asking for your donations to help me cover airfare and accomodation for when I attend the convention July 24-July 29. I have been an organizer helping run LondonForBernie since January. This is an extremely active grassroots organization involved in getting out the vote abroad as well as back in the USA; we run phonebanking parties weekly. I need funding soon as tickets and accomodation are already very expensive! Being able to attend and participate in the 2016 DNConvention means the world to me since it is a chance to be a voice for Bernie Sanders supporters who live abroad. Please contribute if you can (only American citizens, abroad or living in the US can donate), and if you cannot, please share my gofundme page and follow my Kari Mosleh Democrats Abroad Bernie Delegate Facebook Page! You can follow me on twitter @KAmosleh. 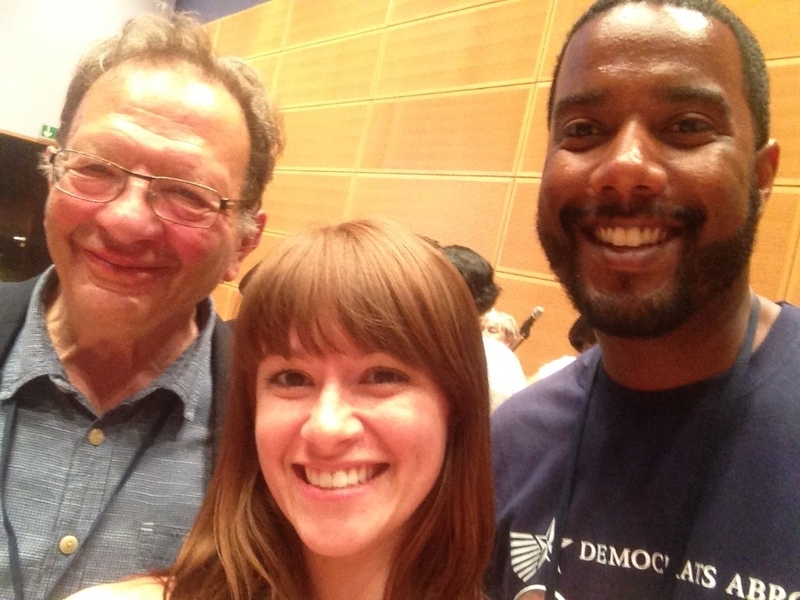 Photo: Democrat's Abroad Europe, Midde East, and Africa regional pledged delegates; Larry Sanders (Bernie's brother), me, and Ryan Turner (member from Spain) at the Democrat's Abroad Berlin Convention. This donation is sent on behalf of Berning Up Korea!, a group of Bernie supporters living in South Korea. When we voted in the Global Presidential Primary, we went 93% for Bernie, making it the strongest showing globally! We fundraised this money in Seoul, and we are proud to help support you as you represent us at the convention. Thank you for fighting for us in Philadelphia, Kari! Show 'em how Democrats Abroad do! Hey, Kari. Thanks for supporting Bernie!